At Motel Villa Del Rio you'll be within a 20-minute walk of Tuatara Gallery and 1.8 km (1.1 mi) from Claphams Clock Museum. Highlights at this motel include in-room free WiFi, free high-speed Internet, and furnished balconies. 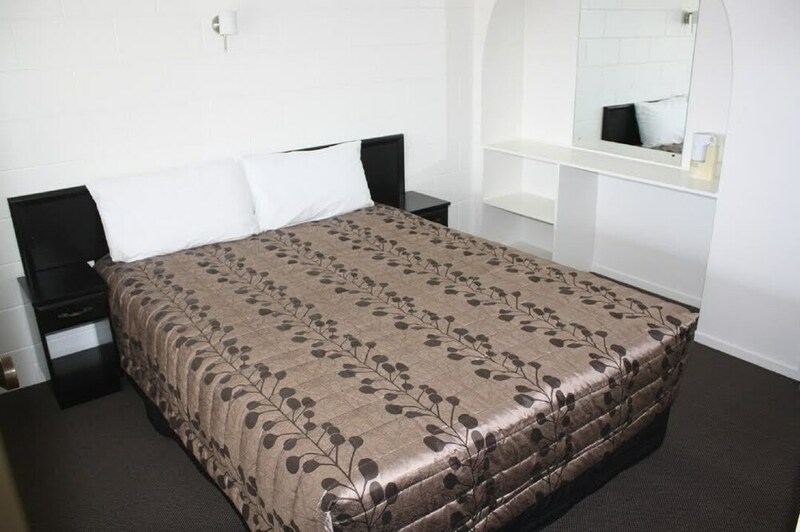 You can enjoy LCD TVs with satellite channels, and all 12 rooms feature hairdryers, phones, and irons/ironing boards. Fridges and microwaves make in-room dining convenient. Enjoy the outdoor swimming pool, spa tub, and sauna. Other amenities include free WiFi in public areas and laundry facilities. Each morning cooked-to-order breakfast is served between 7 AM and 10 AM. There's also the convenience of free self parking. 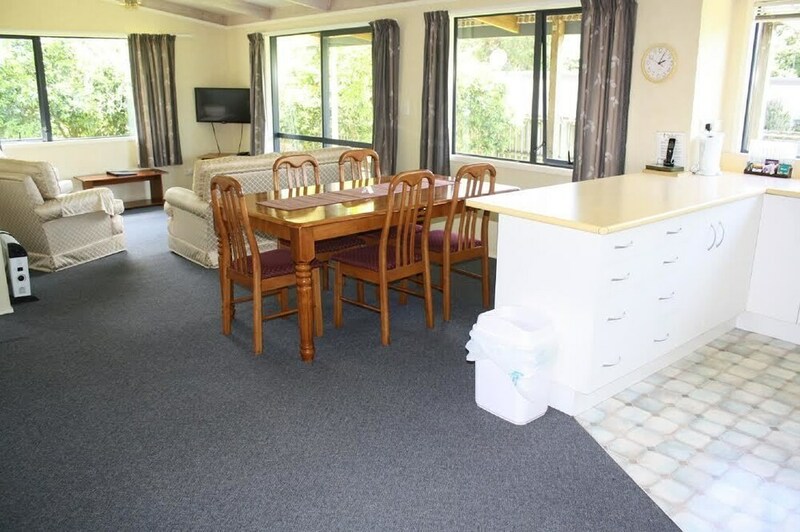 Sights within a 30-minute walk of this Whangarei motel include Whangarei Art Museum and Claphams National Clock Museum. Thank you for the rating relating to your stay at Motel Villa del Rio. The motel was immacualtely clean and had everything we needed. The staff were super friendly and helpful. The pool and grounds around the pool were lovely. Pros: The cleanliness, comfort , location to everything and the pool and spa also the owners were just lovely and so helpful . Very cheap too! Cons: maybe air conditioning but did provide a fan which was a great touch for the muggy weather we had when we stayed . Location: Close to town , you can walk if you want , nice bakery across the main road and service station if you need supplies. 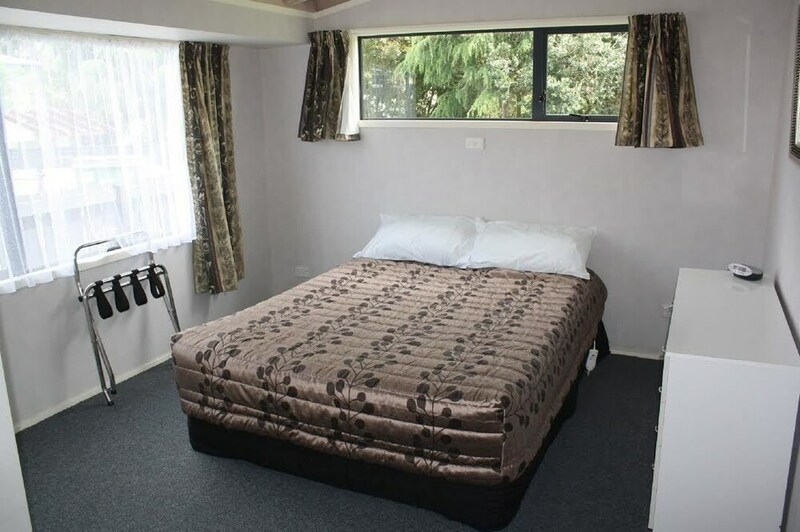 This Motel was awesome , I have stayed in a lot of Hotels and Motels around New Zealand and the world for my employment and I would rate this as one of the best that I have ever stayed in . 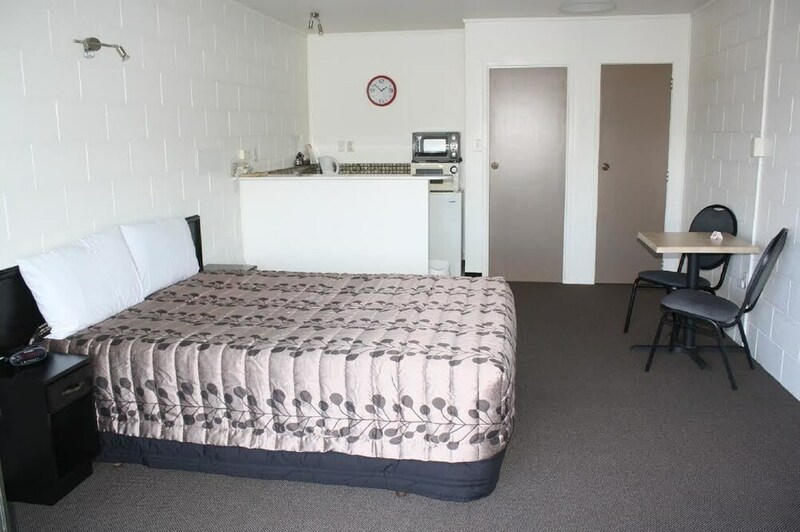 The bed was so comfortable , the room was so clean I could see my reflection in the kitchen sink ...I honestly will be recommending this Motel to everyone I meet that might be going to Whangarei for what ever reason ! Friendly staff and good facilities. Clean and tidy Close to the main routes to town and easy to find Traffic when entering and exciting can some times be an issue. Very friendly staff, comfortable room. Good location. Very helpful & friendly at Reception. 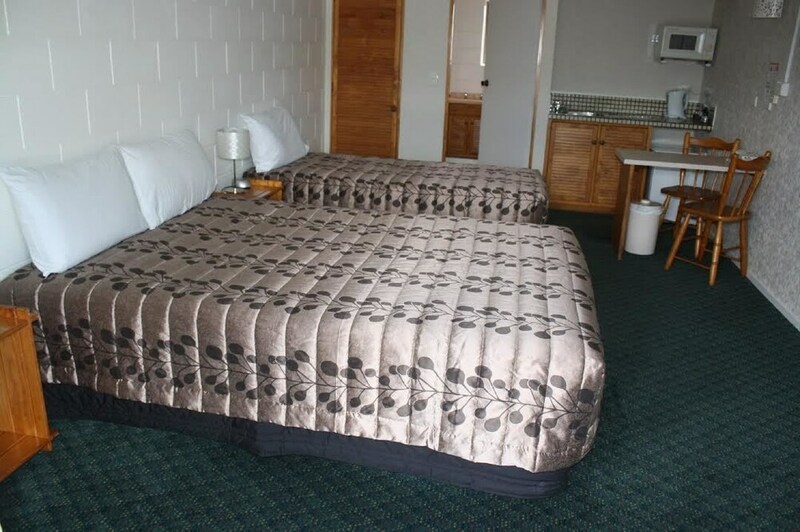 Rooms very clean and tidy for older style motel and had everything there that I needed. Thank you for taking the time to review our Motel. We are pleased that you found the rooms clean and tidy and have passed your comments onto the rest of the team. Motel Villa Del Rio offers its guests an outdoor pool, a spa tub, and a sauna. WiFi and wired Internet are free in public spaces. Motel Villa Del Rio also features a BBQ, a garden, and a picnic area. Limited free parking is available on a first-come, first-served basis. 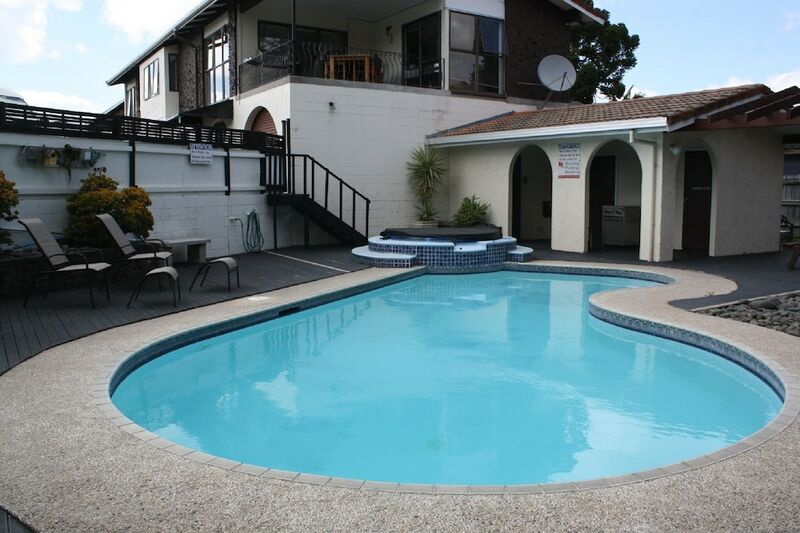 This Whangarei motel is smoke free. Motel Villa Del Rio offers 12 forms of accommodation with a hairdryer and an iron/ironing board. Rooms open to furnished balconies or patios. Fridges and microwaves are provided. 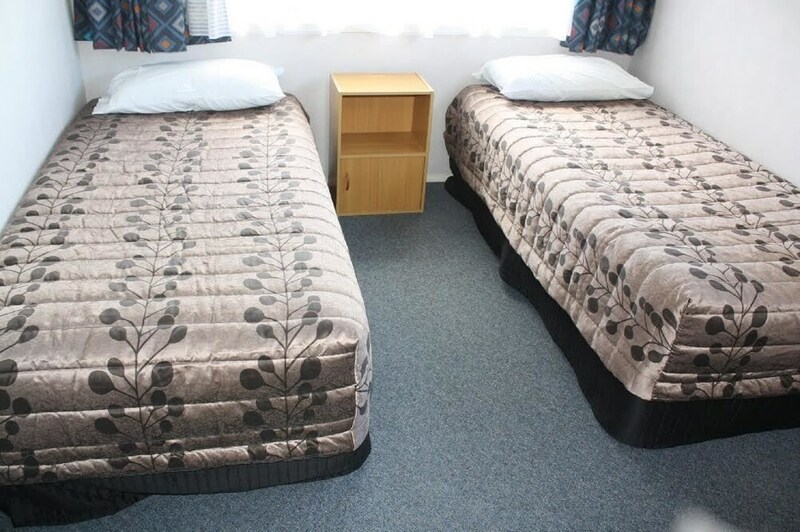 This Whangarei motel provides complimentary wired and wireless Internet access. LCD televisions come with satellite channels. Housekeeping is provided on a daily basis. The front desk at this property is open daily from 9 AM - 9 PM.